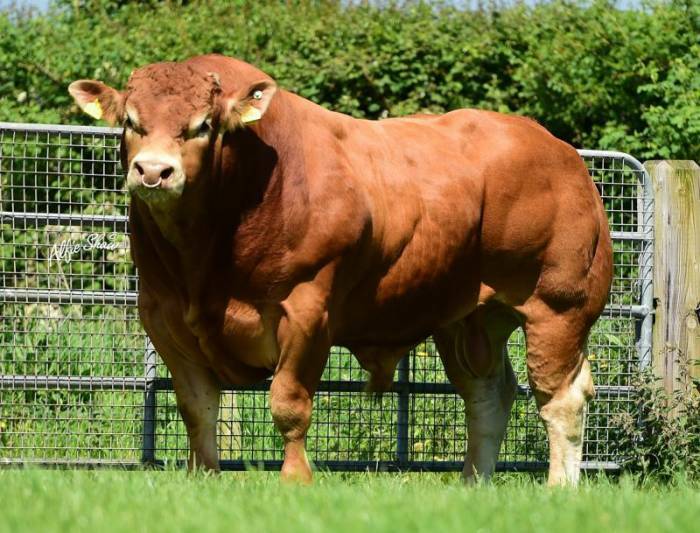 Selling for €16,800 was Baileys Minnie born April 2017 sired by GOLDIES JACKPOT, out of a Queenshead Altea daughter. Baileys Minnie was described as a “super heifer” with “an outstanding future”. Selling for €14,400 was Baileys Laura born December 2016 sired by GOLDIES JACKPOT, out of a Queenshead Altea daughter. Baieys Laura was described as a “real show heifer with a super shape”.